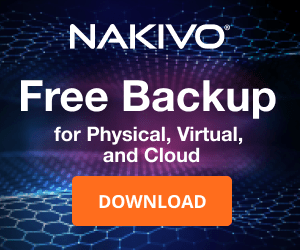 Vembu recently introduced some few updates in its offer introducing the Perpetual Licensing model and a new Service Provider Program. 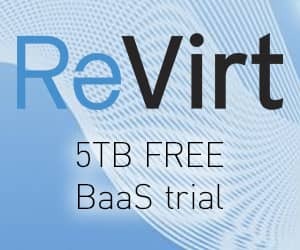 Due to multiple requests from different sphere, the Vembu BDR Suite is now available at perpetual licensing which replaces the earlier subscription pricing model helping IT environments to fulfill their requirements that would cost less over time. Low upfront cost – Due to one-time investment, the license is purchased at a remarkable discount. 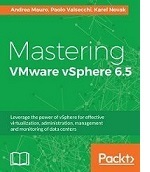 Full support – Customer can get all the updates, technical support from Vembu by renewing with Annual Maintenance cost. 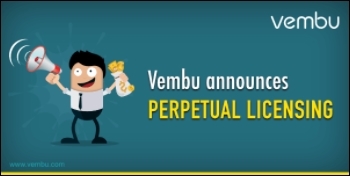 Additional info about perpetual licensing can be found in the Vembu's website. 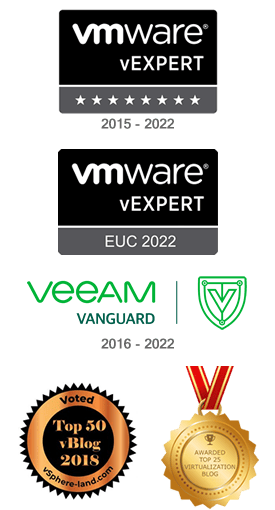 Vembu unfolds it's new Service Provider Program that would provide service providers a great scope for huge benefits and discounts with the Vembu BDR Suite v3.8.0. Additional info can be found in the Vembu's website. 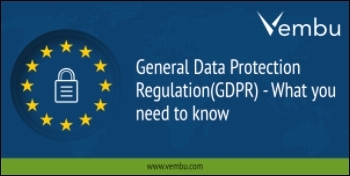 The Vembu BDR Suite complies with the new General Data Protection Regulation (GDPR) making the users the real data owner. Greater access - Accessing data by an individual becomes a lot more easy and simple. Additional GDPR info available at the Vembu's website.